For one of our biggest parties of the year we take over St.lukes & Sub Club for a full day and night of Good Friday madness. 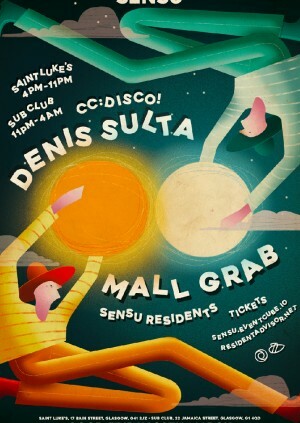 Mall Grab, Denis Sulta, CC:Disco! & Sensu residents all setting the tone throughout the day. This is not to be missed.